The grandeur of spring is no better spoken than through the display of spring-flowering trees. Their upward focal pint combines with fresh blue skies, billowy white clouds and the firs chorus line of birds to celebrate the end of winter. Summer wardrobes designed in varying shades of foliage color define the various upright, spreading, weeping and multi-stemmed forms of these beauties. Colorful fall foliage, fruits, attractive bark and winter silhouettes articulate their individual personalities. 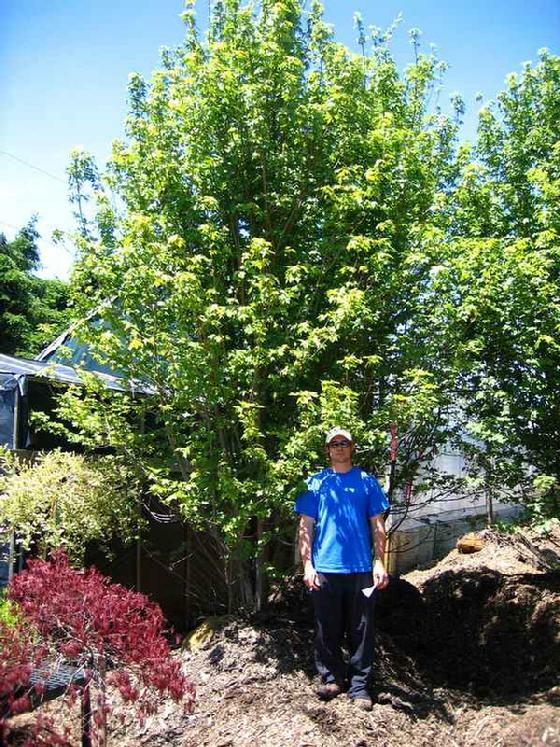 Ornamental trees provide exclamation pints in the landscape and are excellent for specimen, accent, fragrance, light shade and wildlife habitat. Sentinels in the landscape, evergreens retain their foliage and color throughout the seasons. 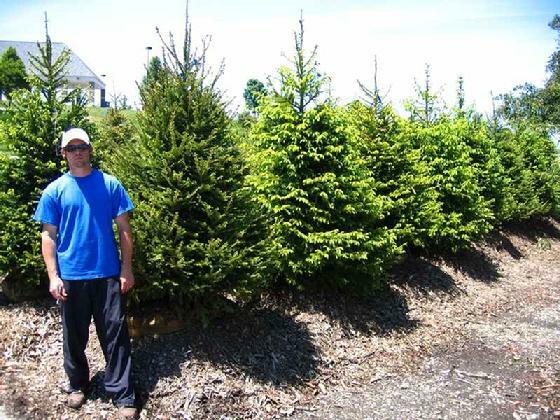 Versatile in foliage and form, with their needlelike and scalelike foliage, upright, pyramidal, prostrate and rounded shrub habit, evergreens are very popular, require little maintenance and possess high landscape value. These large and stately trees work individually and collectively to profile the landscape, determine the degree of light and shade, and define the changing seasons. Their bold and majestic profiles, hardiness, reliability and structure bestow exceptional impact on the landscape. All-season interest is provided through their spring and summer blossoms, wide array of summer foliage designs, spectacular autumn color, handsome fruits, and colorful exfoliating winter bark. 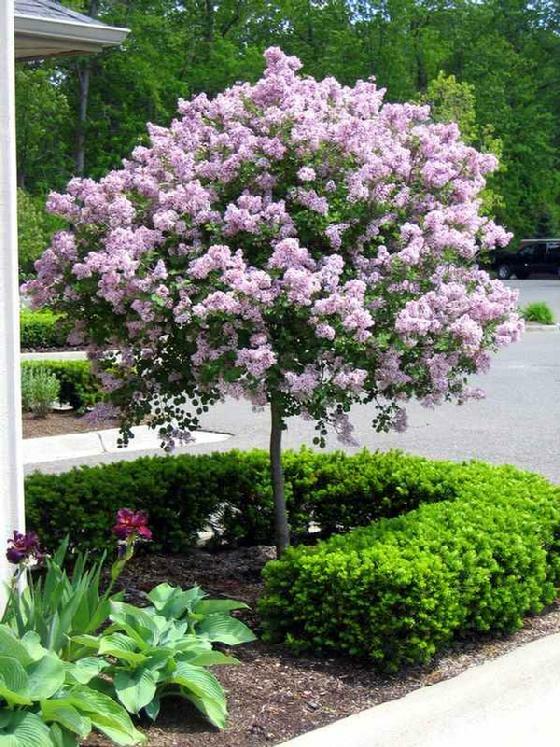 Excellent for shade, ornamental and street use, incorporate these beautiful trees into your landscape and enjoy the variety of birds and wildlife they will attract to your surroundings.